Bush and Back Flower remedies have been traditionally used to supplement, support and maintain emotional health. Bush flower essences and remedies have been used by many cultures for thousands of years to assist with healing, sexuality, communication skills and spirituality. Australia is known as having the oldest and highest number of flowering plants that are suitable for use as essence and remedies. These essences help to release negative beliefs held in the subconscious mind and allows the positive virtues of the higher self, including - love, joy, faith and courage. 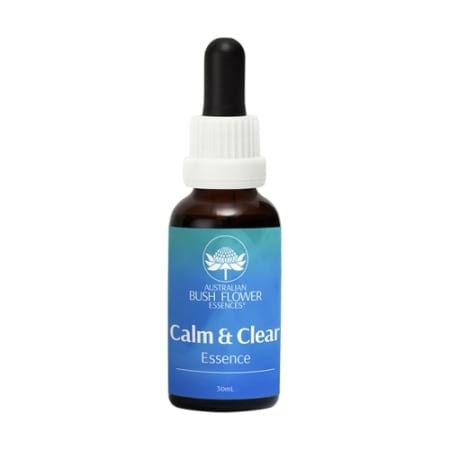 They assist in removing the negative beliefs and thoughts, allowing healing to occur and restore balance to the body. 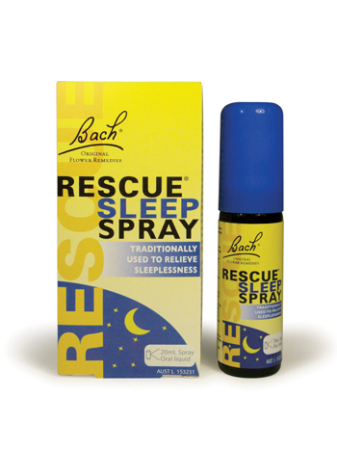 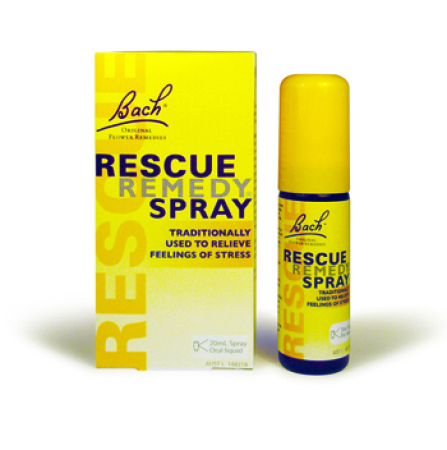 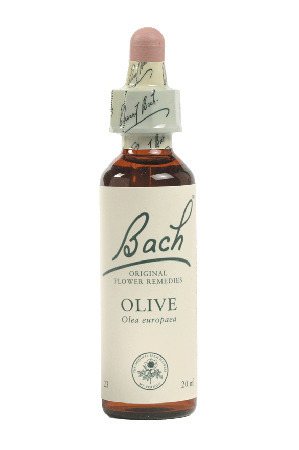 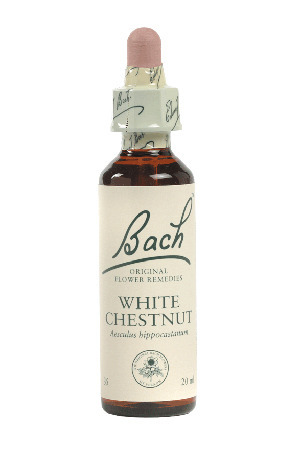 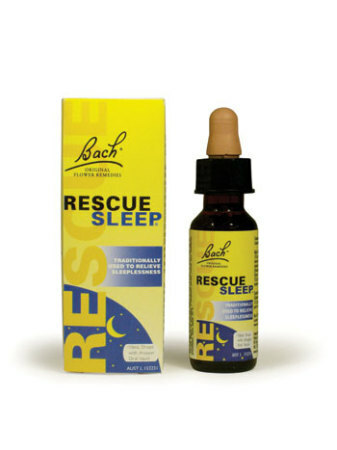 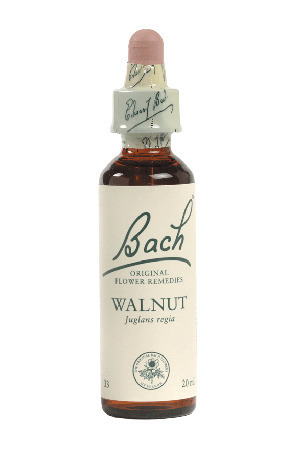 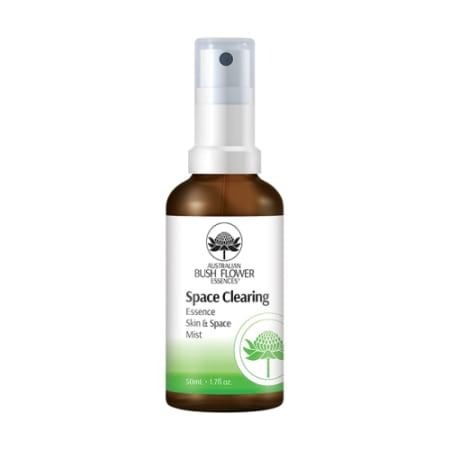 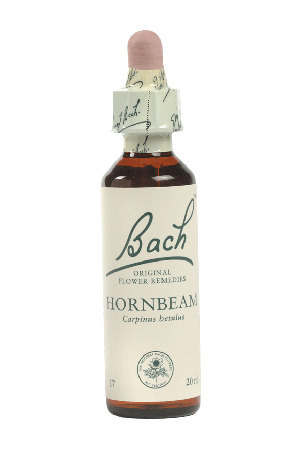 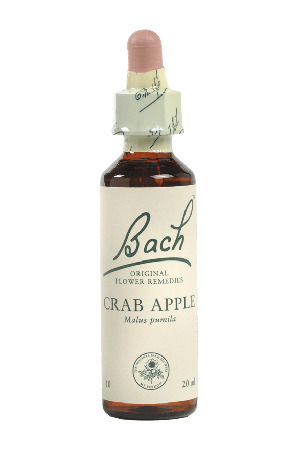 Bach flower remedies are named after Dr. Edward Bach who developed a system of 38 plant and flower based remedies which help manage the emotional demands of everyday life. 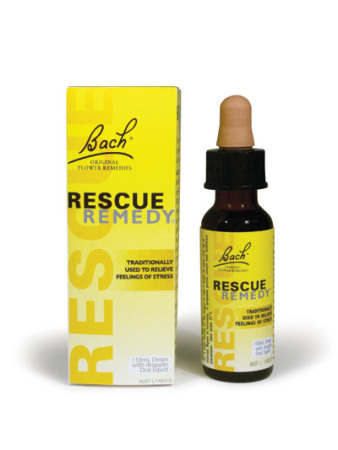 Each remedy helps with a specific emotion and they can be taken individually or in combination. 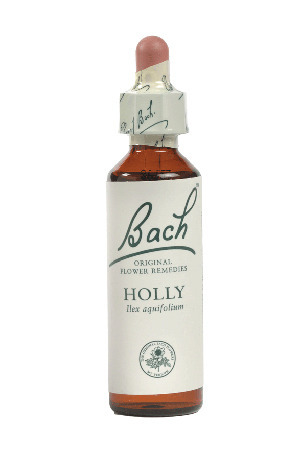 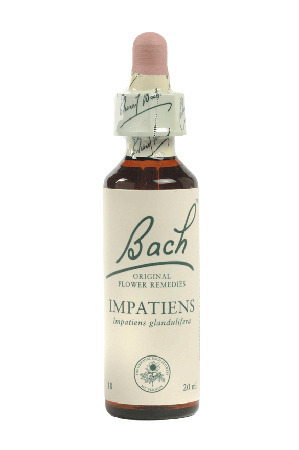 Bach Flower Remedies can help you take control of the way you feel which can impact positively on your physical health and help you to get more out of life. Supplements: Do You Need To Take Them?